Children’s play isn’t, well, child’s play. It’s a stepping stone to adulthood, says Laura K. Vogtle, Ph.D., OTR/L, FAOTA, professor and director of UAB’s Postprofessional Master’s Program in occupational therapy in the UAB School of Health Professions. 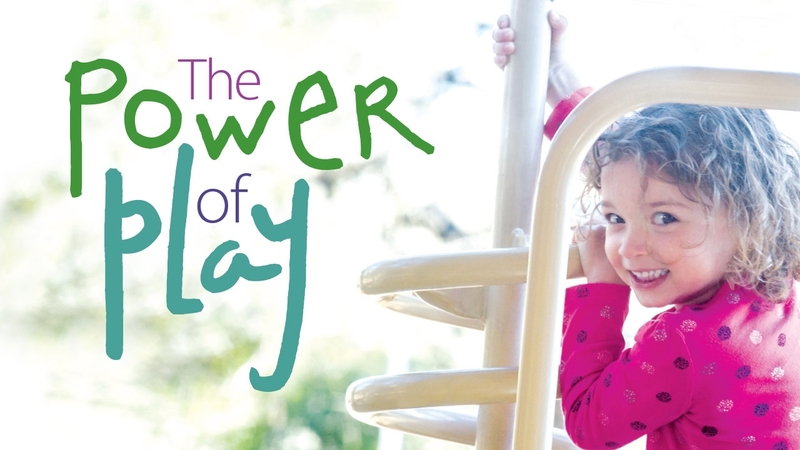 Play helps to build brains, bodies, and social interactions that prepare children for school and the rest of their lives. For example, children who don’t have frequent opportunities to play may experience slower growth rates, increased risk of health issues, and decreased social skills. Vogtle cites studies by early childhood expert Burton L. White in which children born in prison who stay with their mothers experience significant delays due to environmental deprivation and lack of play and social engagement. Tucker says other studies have shown that children in orphanages without access to a nurturing sense of play have difficulty later in life tolerating different environments. Children also seem to have less playtime, with many schools reducing or even eliminating physical education and recess, Tucker says. Some kids may be limited due to economic or environmental factors, including places where it’s not safe—due to increased violence or other dangers—to play outside the home without supervision. Fortunately, communities seem to have become more aware of the importance of outdoor play, developing new parks and structured recreation areas, Vogtle says. Organized play, such as soccer and softball, also can help children mentally, physically, and socially—though too much of a good thing could be problematic. An increase in the number of organized after-school activities—and the hurried, overscheduled lifestyle that can result—can actually decrease the free, child-driven play that is so beneficial, Stubbs notes. 1. Encourage sensory play that incorporates the senses of smell, touch, sound, vision and movement. This can include toys such as balls, sand and water toys, slides, swings, finger paints and magnets. 2. Encourage manipulative play to improve the child’s eye-hand coordination and dexterity with toys such as modeling clay, blocks, board games, puzzles, pegboards, and beads. 3. Promote imaginative or pretend play to help encourage creativity, role-playing, and social skills. 4. Choose toys that encourage children to use their imaginations and are appropriate to the child’s age and/or maturity level. 5. Encourage children to join school and community-based clubs and to participate in extracurricular activities. 6. Talk to children about creating a balance across life. Playing video games should be balanced by outdoor play or recreational activities. 7. Encourage children to play with their peers at home after school or arrange play dates among families in the community. • Discover the educational opportunities available through the UAB Department of Occupational Therapy. • Give something and change everything for UAB occupational therapy students and the children they will serve.